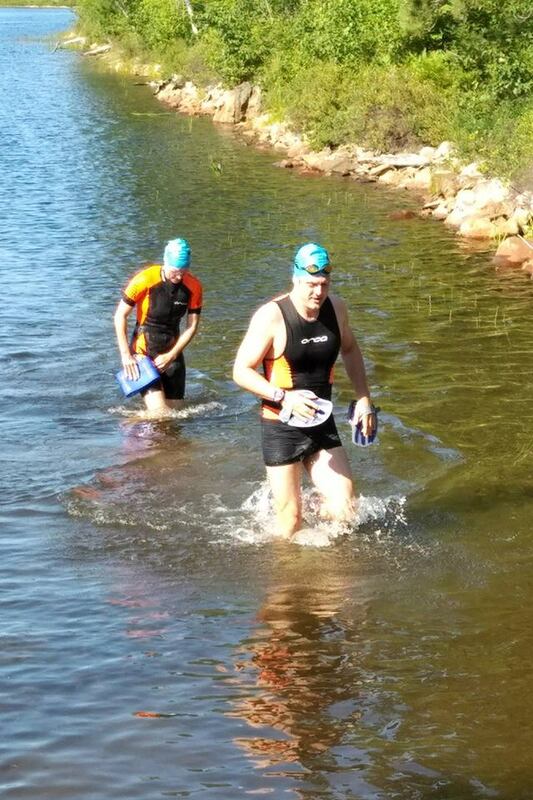 Canaqua Sports is pleased to present the 3rd annual Sudbury SwimRun Challenge being held once again in beautiful Kivi Park in Sudbury Ontario. 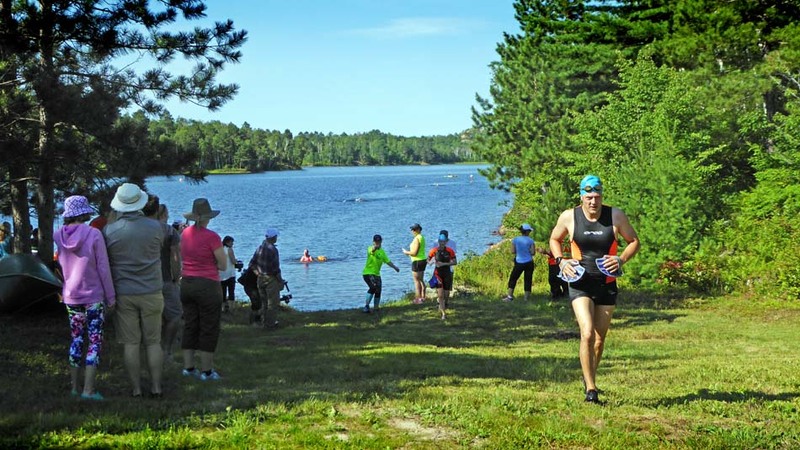 For 2019 the Sudbury SwimRun Challenge is also the inaugural Canadian Individual SwimRun Championships, and we invite all SwimRunners from across Canada to come to Sudbury to compete to become the first ever Canadian Champion in this unique event. The hotel is @ 10 minutes from the park.